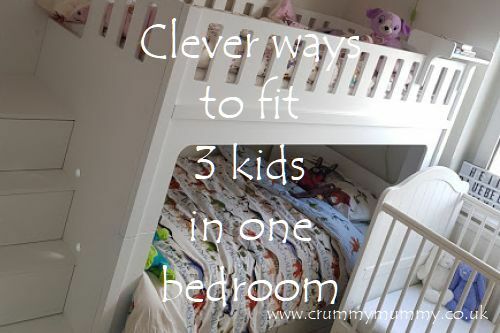 As a mum of three I can’t tell you the number of raised eyebrows I get when I let it slip we have three kids in one bedroom. 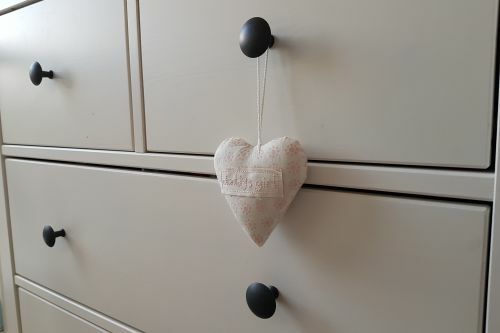 With five of us living in a two bedroom flat there’s no option but for all three kids to share a room – and it’s really not as bonkers as it sounds. Admittedly there’s a lot to think about – space configurations, where to put what and how to cater for different ages and genders – but once you’ve got those sorted it really can – and does – work. 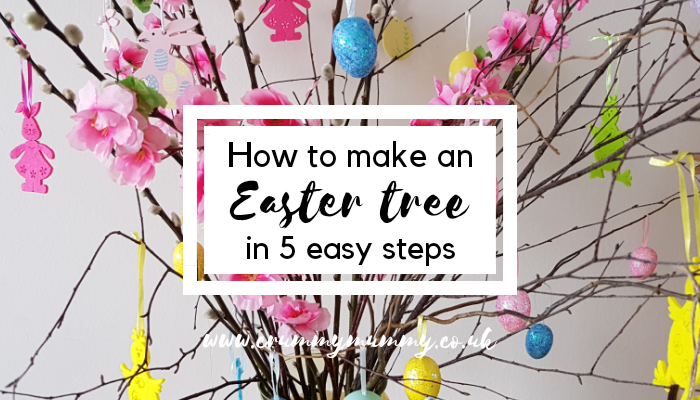 I spent ages researching ideas and looking on Pinterest and Instagram for inspiration when we were putting the room together, and now that we have I thought I’d share how we did it for future ‘mes’ doing the same thing. 1. Opt for white nursery furniture. White creates the illusion of space – and the chances are if you’ve got three kids in one bedroom you want to make it look like there’s as much space as possible. 2. Invest in bunk beds. Whether it’s double, triple or even quadruple, bunk beds are a great way to make the space you have work for you. 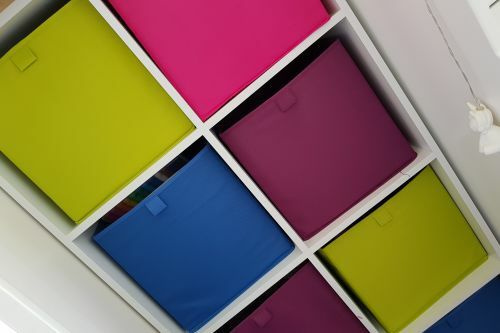 Many come with clever storage options like ours from Kids Funtime Beds which have drawers in the stairs and drawers underneath. 4. Make sure they have their own personal space. 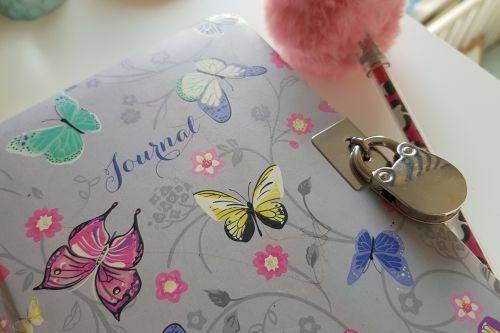 At six BB understandably wants a space to call her own and has things she doesn’t want her brother and sister to ‘get’, like her secret diary and glitter pens. A shelf on the edge of her top bunk is perfect for this – it’s out of reach of the little ones and gives her a place to call her own. 5. Personalise their bedding. If different genders are sharing a bedroom personalising their bedding is a great way to make each bed special and unique to them. And you could tie it all together with matching sets, like these from Emma Bridgewater. 6. Decorate their sleeping areas with personalised accessories. 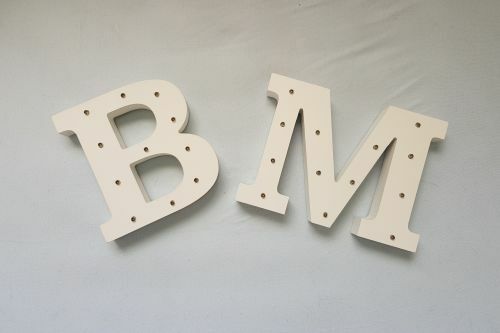 Think LED initials, personalised bunting, wall stickers and wooden letters. 7. Make a song and dance about the fact they’ve got their own room. They might not have their own room each, but they’ve still got their own room. 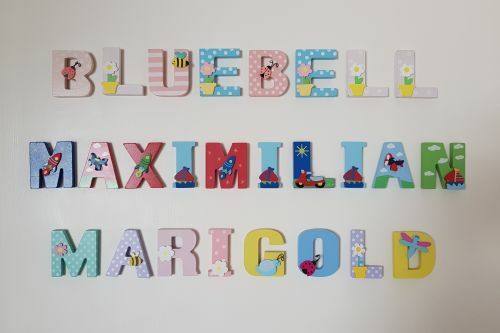 Buy name plaques or wooden letters so there’s absolutely no doubt whose room it belongs to. Do you have two or more siblings sharing a bedroom? How do you make it work? 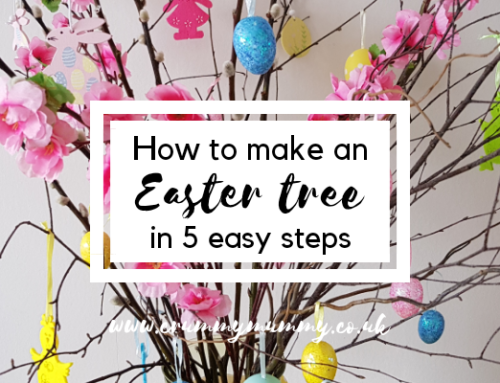 Or perhaps I’ve convinced you you’ve got ample space to go for baby number three?! I’d love to know! I love this. My friend has got a triple bunk bed in one of her bedrooms. I didn’t even know they existed!! I suppose that is because I only have one child. But wow this is great, well done. What great tips! I think it’s a great idea to try to maximise on space and I love the tip about personalising the bedding! I’m looking at ways to maximise space in our house full stop. We live in a two up two down so I honestly could do with more tips from you. I’ve come across these beds recently when looking for ideas for George’s bedroom. Love the idea of making each space personal.